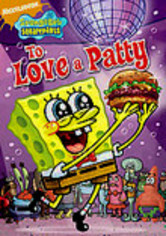 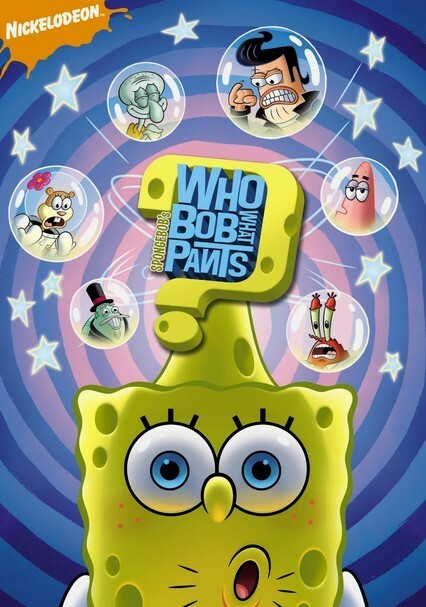 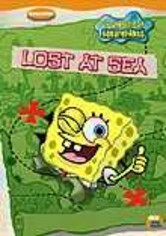 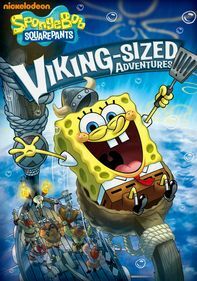 In this underwater adventure, SpongeBob feels ignored by his pals and decides to leave Bikini Bottom forever, but during his journey, he loses his memory and ends up in New Kelp City -- where he's declared a hero and becomes the mayor. 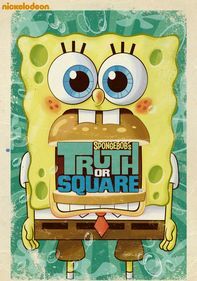 Could this be the end of SpongeBob's hilarious antics with Bikini Bottom residents Sandy, Patrick, Squidward and Mr. Krabs? 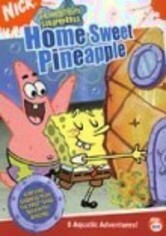 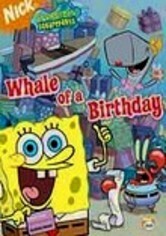 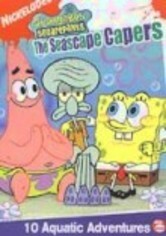 Or will SpongeBob regain his memory when they show up in New Kelp City?